Rental properties can be a very lucrative business. You can earn a great deal of income by becoming a landlord. In the last decade, the rental property business has taken off with a number of people finding it more convenient to rent a home rather than buying one. However, there are a number of challenges that landlords have to face before they can start profiting from this business. 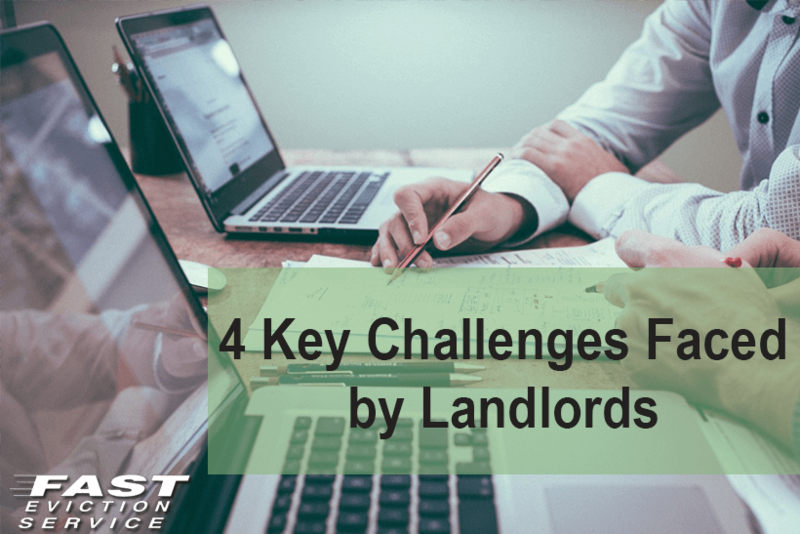 The following are the 4 key challenges that every landlord has to deal with. The first challenge a landlord has to face is choosing the right rental property to buy. You have to make sure that the rental property is located in an area which would appeal to tenants and will rent out quickly. However, it isn’t easy to locate such rental properties. You have to have a keen eye and must act quickly if you find a promising rental property because there is a high chance that some other landlord might be trying to buy it as well. Selection of the tenants is another key challenge that every landlord has to go through. You will have to find out all the details about the prospective tenant to try to be certain he is financially capable of paying the rent on time and is a responsible person and will take care of his property and isn’t involved in illegal activities. The maintenance of the rental property is the responsibility of the landlord. He is the one who has to make sure that the rental property remains in fine shape and perform any repairs that need to be done. Although the tenant has to look after the rental property while he is living in it it is the duty of the landlord to ensure that the rental property is habitable and is safe for the tenant to live in. One of the most challenging aspects that landlords have to face is the relationship they need to maintain with the tenants. The landlord must ensure that he is on good terms with the tenant and respects his privacy. This is essential because having a bad relationship with a tenant can result in legal issues which most of the time go against the landlord. These are four of the key issues landlords face running a successful rental property business.